The Clayton County Police Department relies on the eyes and ears of our citizens to help fight crime in our community. 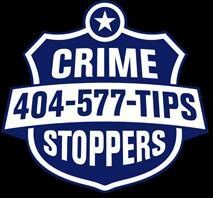 If you have information about any illegal activity that you would like to share, please aid us by submitting your tip. You may remain anonymous. Text STOP to 274637 to cancel. Text HELP to 274637 for help.